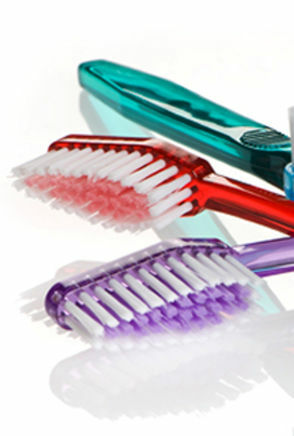 It is vital to your oral health and general wellbeing that you visit the dentist regularly. At your first appointment, which lasts around 30 minutes, we will carry out a thorough 13-point examination of your mouth, teeth and gums. We will examine your tongue, cheeks, glands and bite, and take x-rays, if necessary. This unhurried appointment gives us the opportunity to get to know you and for you to ask any questions or raise any concerns you may have about your smile. Following this you will be given a full treatment plan. Children are born free from dental disease, yet by adulthood 95% of the population have active gum disease and most people have experienced some tooth decay and even tooth loss. It is our belief that dental disease can be prevented. Our aim is to provide your child with the best dental care available to secure their dental wellbeing and we ask parents to introduce their children to visiting us twice a year from 18 months old. treatment options and a breakdown of costings. • To use the latest available materials and techniques.